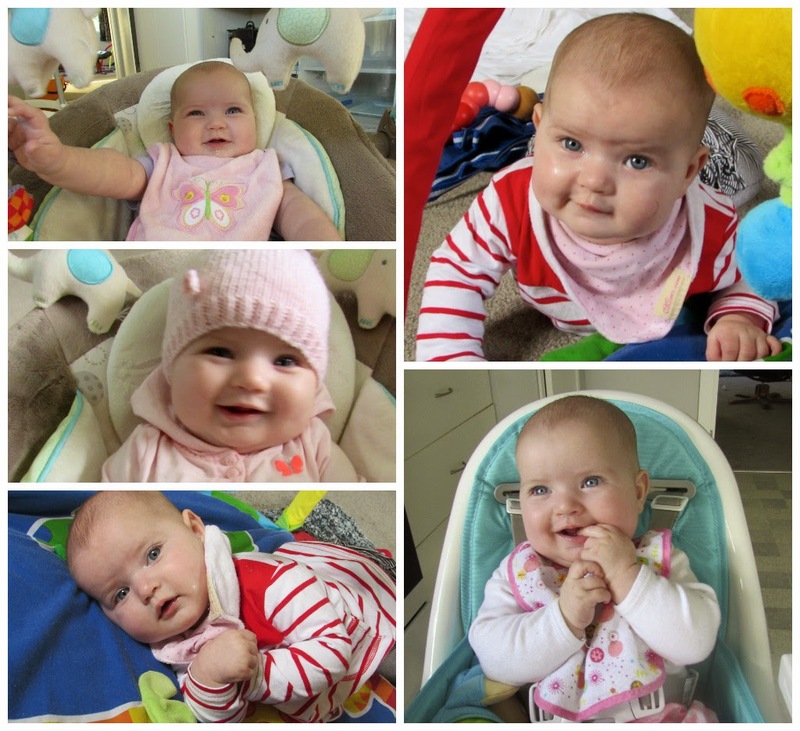 A kiwi mumma: Ella's 5 month update. I am: 5 Months old, on the 30th of April 2015. 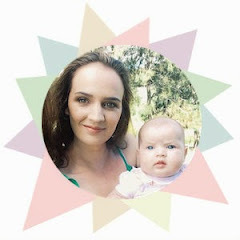 I weigh: 8kgs, up from 3.660kgs at birth! 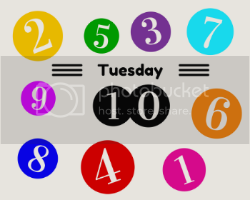 - Eating solids, once a day (moving up to twice a day next week) and I love to eat! So far I have had pumpkin, sweet potato, pear and apple - I especially love pear and apple. 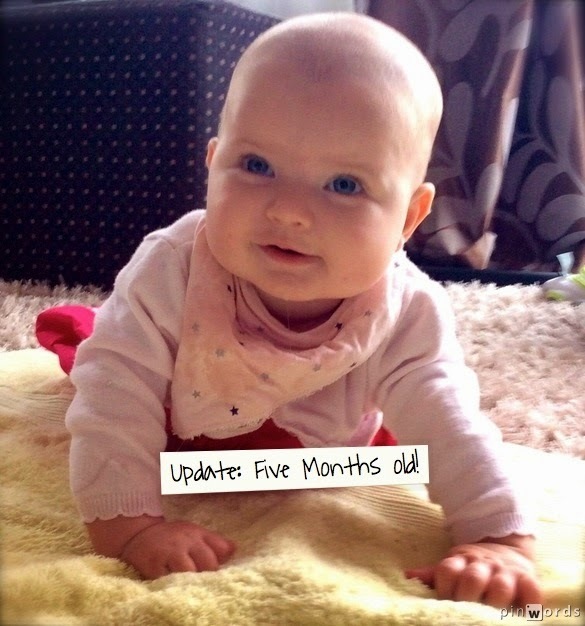 - Rolling onto my tummy, I did it for the first time on the day I turned five months. - Laughing, when Daddy tickles me. - Smiling - a lot! - Squealing, cooing and talking to myself and my toys. - Dribbling - a lot! I still don't have any teeth though. - Sleeping great at night from 7.30pm - 6.30pm but not so good during the day. - Sleeping in my own room in my cot. - Waking up really happy in the morning. - Growing out of my capsule and moving into a proper carseat. - Outgrowing my 3 - 6 months clothing and starting to wear 6 - 9 months clothing. - When Mummy waggles her fingers in front of my face. - Being tickled by my Dad. - My food, especially pear. Thanks :-) We've been very lucky that she likes to sleep at night. Not always consistently but most of the time she does.